Is there anyway to get this remix ? so Dope !!! 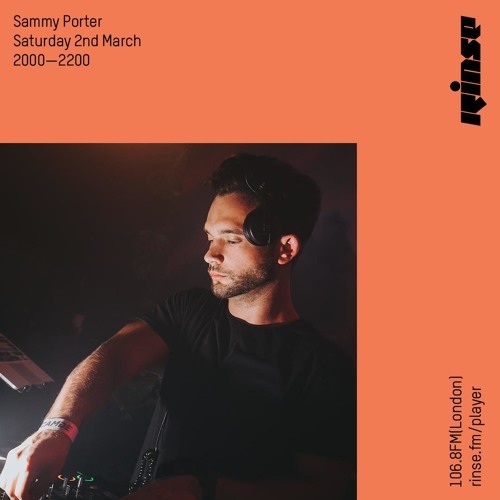 @RinseFM: I am a big fan of the show, and have guest mixes out around the globe. Let me do a guest mix for ya!